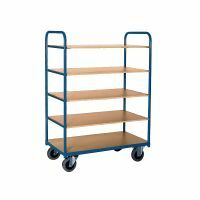 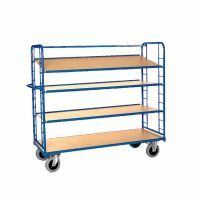 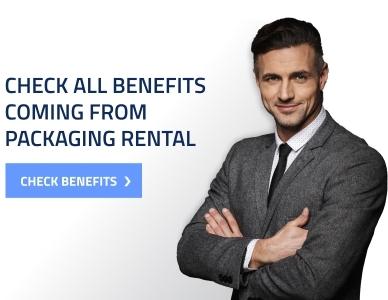 We are proposing a range of products that facilitate the work in the warehouse. 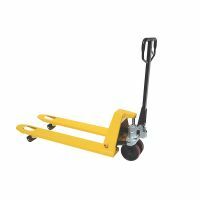 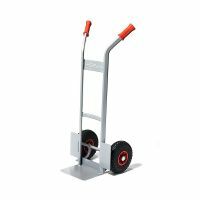 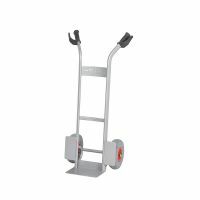 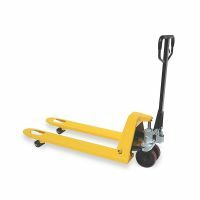 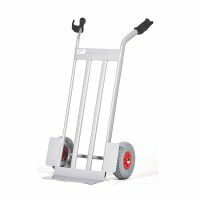 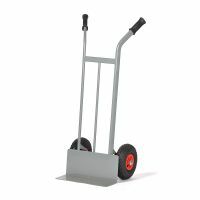 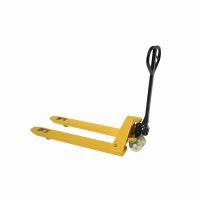 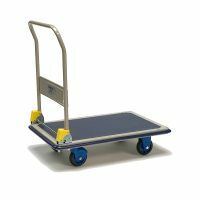 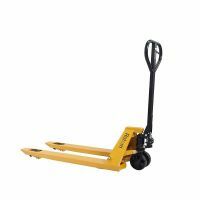 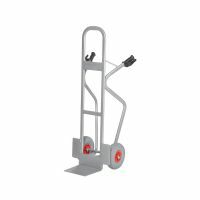 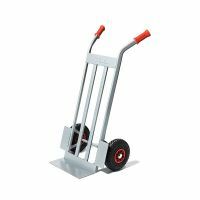 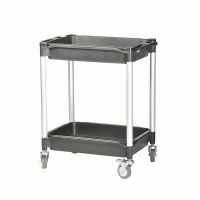 You can find in our shop most popular pallet trucks, warehouse trolleys, storey trolleys, table trolleys and dolly. 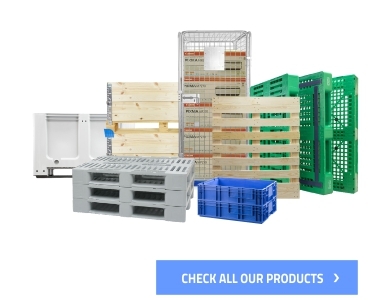 They are facilitating the confection of products and prepare the foods for the transport.